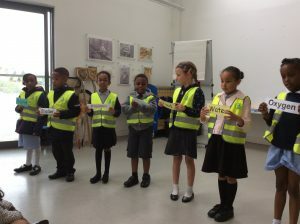 On Tuesday, Trout Class took a trip to Barking Park. 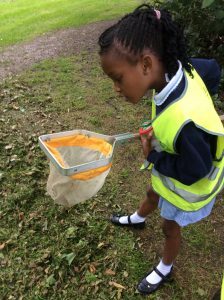 We explored woodland, grassland and a pond to find mini-beasts in their different habitats. 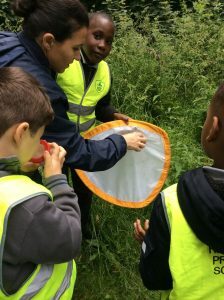 We enjoyed building habitats for some of our friendly beasts and did some acting with Ranger Ruth, our fabulous guide!